Mold doesn’t care what time of year it is. It does however like to form its own kind of “holiday cheer” throughout your home. That is not anyone’s favorite type of holiday decoration. ONEighty Solutions is the Mold Removal Marietta company that will help you battle the mold. 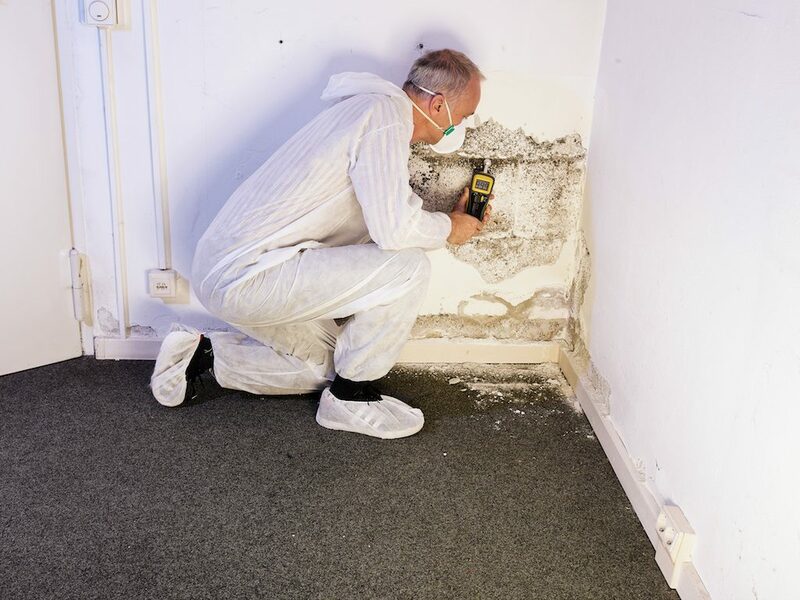 It’s crucial for you to understand exactly how the mold remediation works. For starters, it’s a little better than scrubbing and bleaching. Mold is something no one wishes to worry with, but it’s not all bad news. If contacting professionals sooner than later, you’re already making a step in the right direction. Professionals like ONEighty Solutions can help you through the musty mess. Mold Remediation is an irregular process for the average home owner, but Mold Removal Marietta is here to show you what to expect. Investigation – Locating and investigating all potential areas of contamination can be short or long winded. Small patches may have creeped into the walls and out of sight. It pays for the investigation to be thorough. 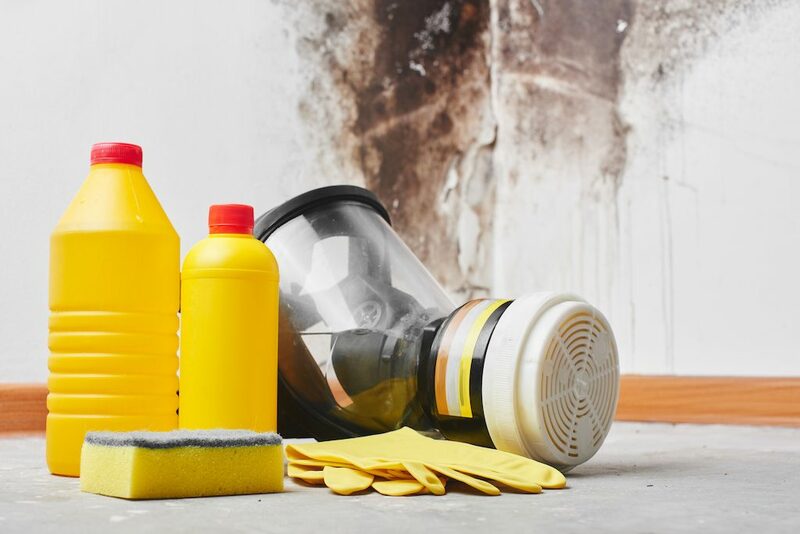 Proper Set Up – If mold remediation is needed, Mold Removal Marietta ensures proper home prep before and during the process. Treatment – Depending on the situation, certain technology and solutions are used to reach the desired outcome – mold free home. The Mold Removal Marietta team utilizes proper gear and equipment to keep safe and do the job at the highest level. Mold can occur at any time and in any place. It can start to grow in as little as 72 hours. 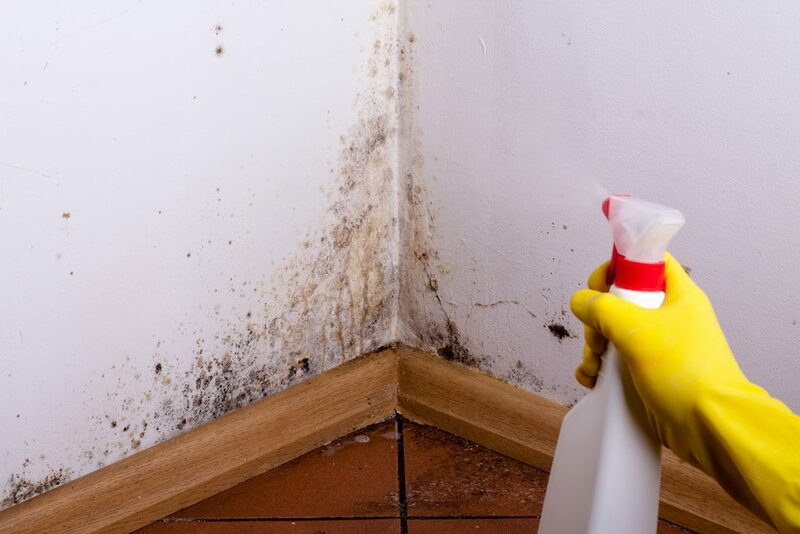 Therefore, mold removal is imperative as soon as possible to halt the health risks and damage to property. At Mold Removal Marietta, we are certified by the IICRC (Institute of Inspection Cleaning and Restoration Certification), the industry standard, for mold remediation. While property damage is a concern, health risks can be of utmost importance for mold remediation. For those with compromised immune systems and respiratory illnesses such as asthma, the presence of mold can cause serious infections. That’s why it’s important to act sooner than later when looking to choose Mold Remediation. Are There Regulations in Georgia for Mold Remediation? Anyone can say they remediate mold. We take everything we do very seriously. All ONEighty Solutions’ technicians are certified and continue to maintain the certifications required. ONEighty Solutions, takes pride in being a certified, industry leader for mold removal. Our team at the Mold Removal Marietta provides superior customer service, careful oversight and a positive mold removal experience. Our results not only provide you with clean, fresh smelling results but, a healthier home or business. We’re here as the experts to assist with your mold removal needs. For a free evaluation, contact ONEighty Solutions at 678-506-2412 or info@oneightysolutions.com. For more on how ONEighty can be the solution to your situation, like us on Facebook and see what our customers have to say on Yelp.